Prime Minister Narendra Modi will inaugurate the 103rd Indian Science Congress in Mysore, Karnataka today.The event is being held at the University of Mysore from January 3 to 7 and the theme of this edition of the event is ‘Science & Technology for Indigenous Development in India’. 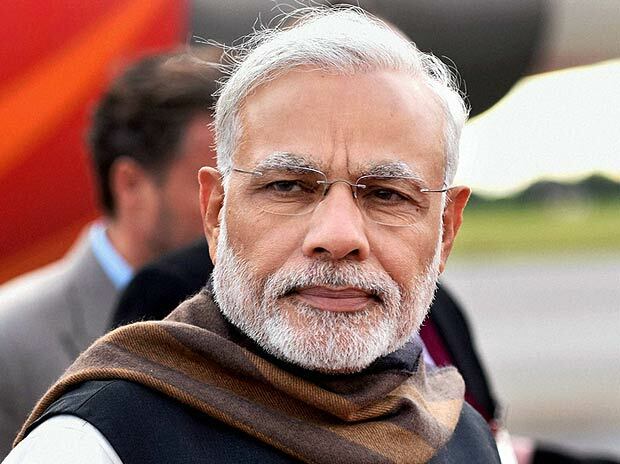 Prime Minister Modi will also present 28 awards, including six gold medals to Nobel Laureates, ISCA Best Oral Presenter, ISCA Best Poster, ISCA Young Scientists, C V Raman Birth Centenary Award at the event, which is being held at University of Mysore. The Indian Science Congress is being hosted in Karnataka after 13 years and in Mysuru after 34 years.